San Antonio Water Systems has the Largest ASR in the state, (above). 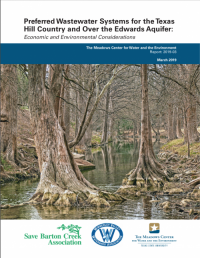 The fourth National Climate Assessment (NCA) has made it crystal clear how the challenges of climate change are impacting our aquifers across the country. Municipalities are turning to new technologies to meet water demands. 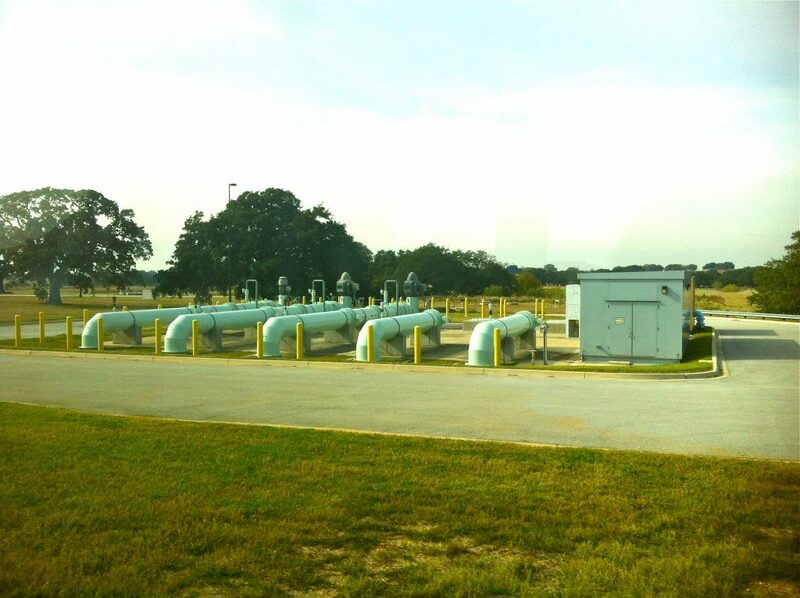 For many entities, investing in Aquifer Storage and Recovery (ASR) systems seems like a viable solution. ASR works like this: during times of plentiful water, extra water can be withdrawn from a river (or other source) and then injected and stored within an aquifer. When the original water source runs low due to drought, low rainfall or other causes, this water can then be pulled from the aquifer and used. Some ASR facilities inject treated wastewater rather than surface water into an aquifer, while other facilities inject groundwater from a different aquifer. Currently, ASR is utilized in 11 countries. There are 95 facilities in the United States. El Paso, Kerrville and San Antonio were the first three major cities in the state to implement ASR. Austin Water cites ASR as one of it’s major strategies in their innovative new 100 Year Water Plan called “Water Forward”. They believe ASR will help the city become more resilient in the face of challenges like growing water demands and inevitable drought periods, and makes it less likely that the city will eventually need to import water or take other drastic measures. 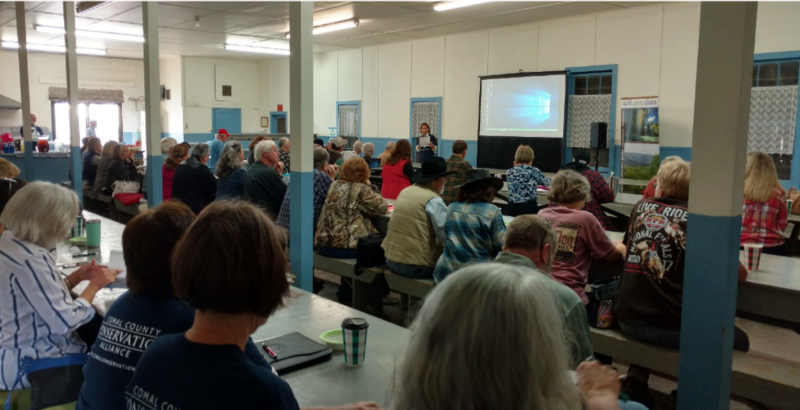 In Hays County, scientists at the Barton Springs Edwards Aquifer Conservation District (BSEACD) are looking at ASR as a potential means to alleviate pressure on the aquifer during times of drought. If you’d like to learn more about the pros and cons of this technology, please read the full article below by The Texas Living Waters Project.